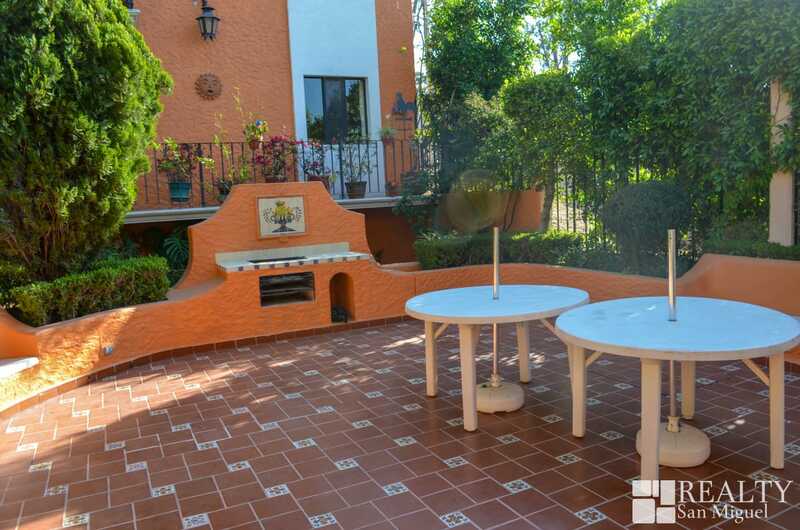 WEEKEND VACATION! 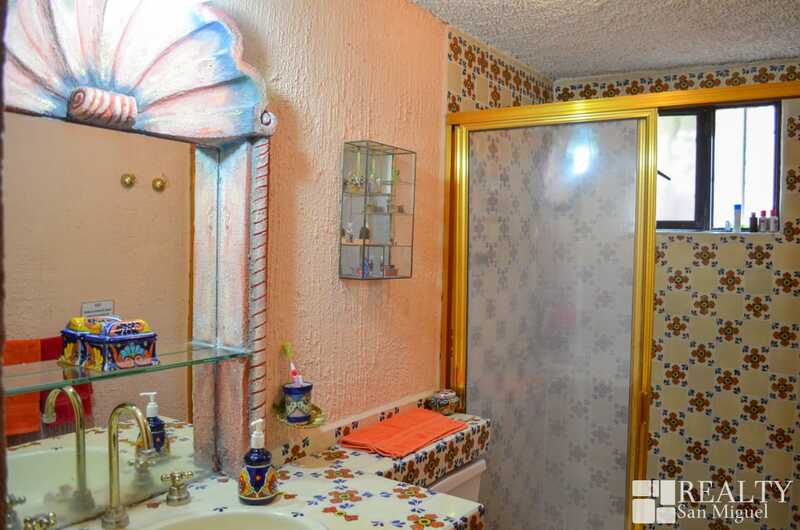 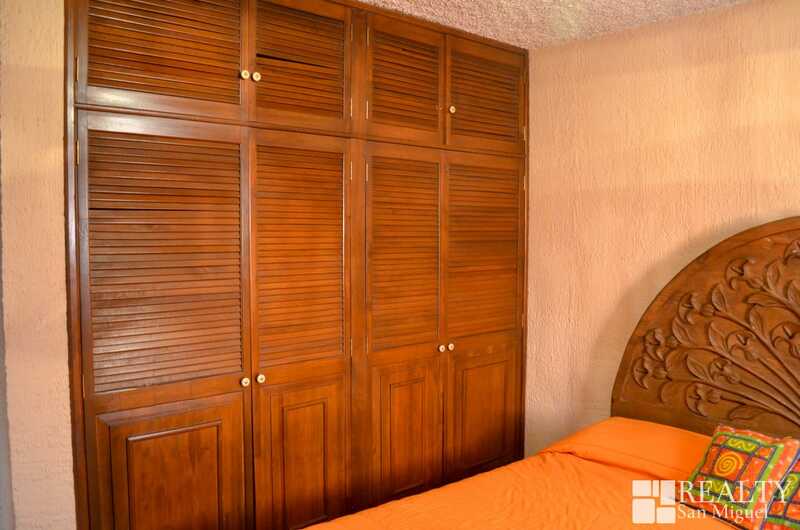 Cute and comfortable condo with pool and security. 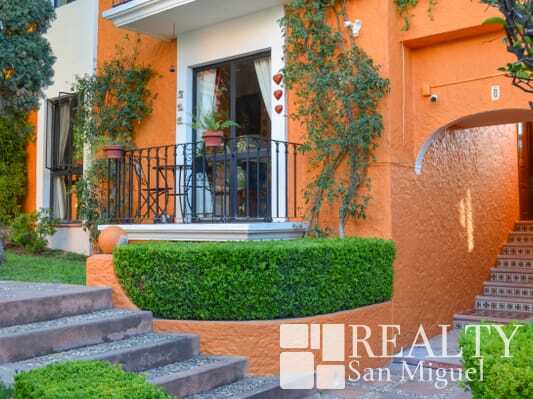 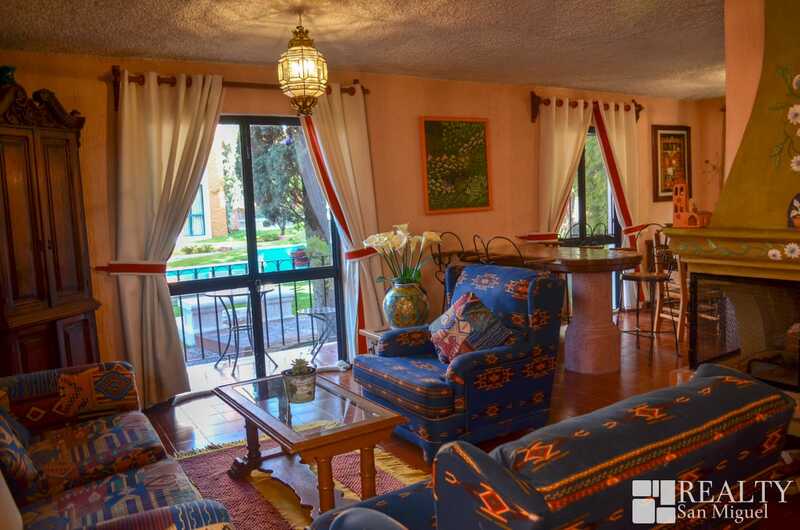 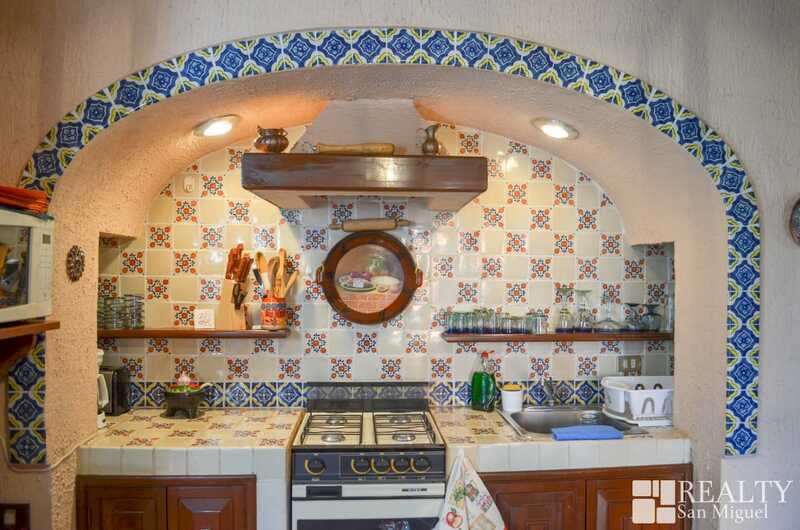 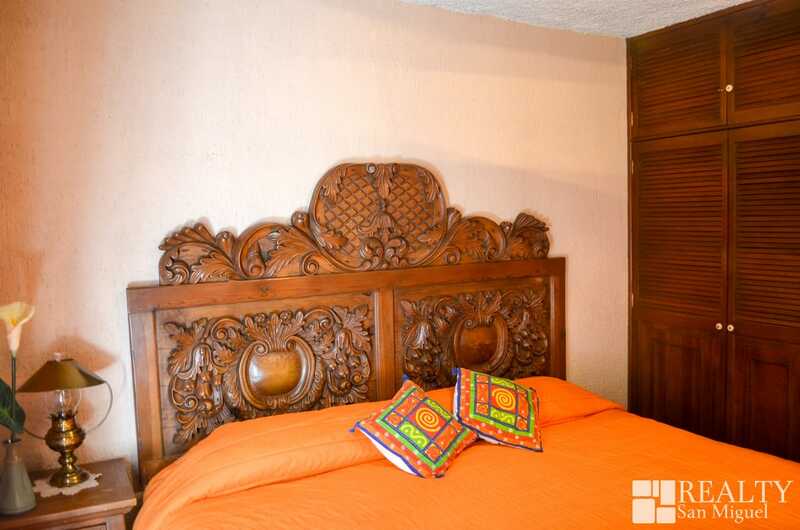 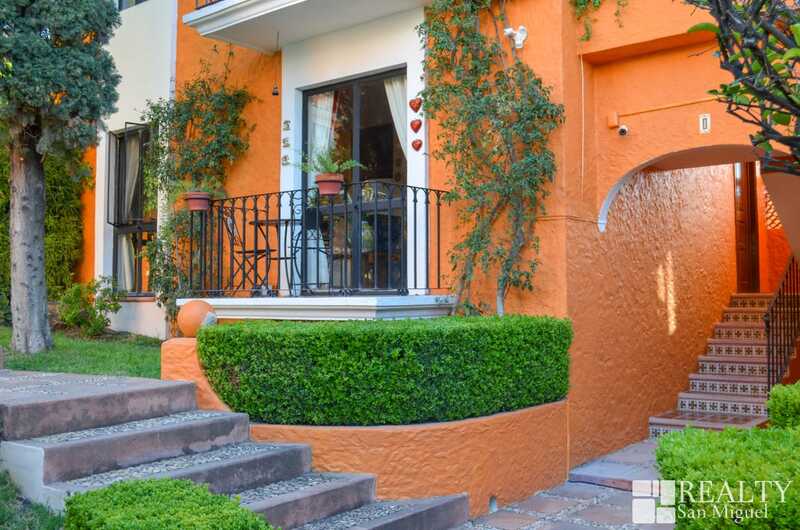 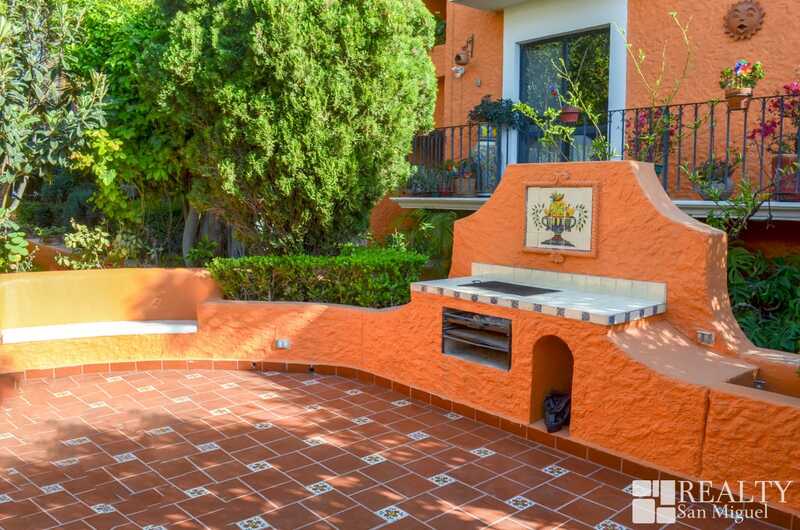 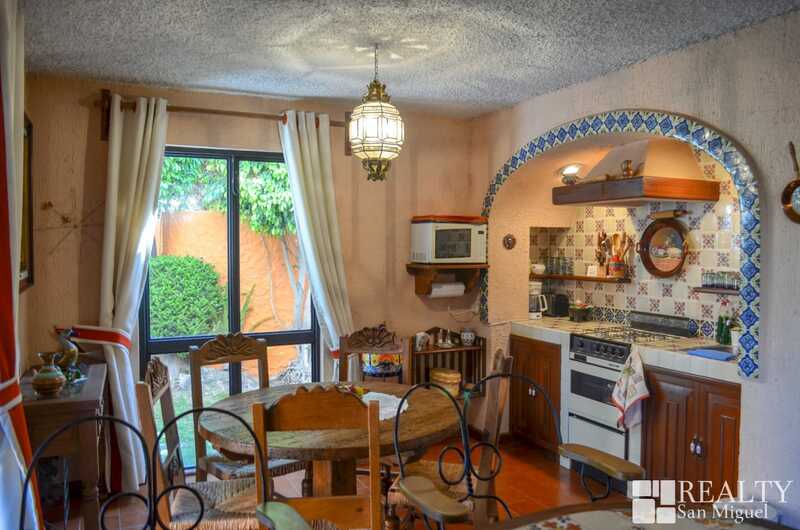 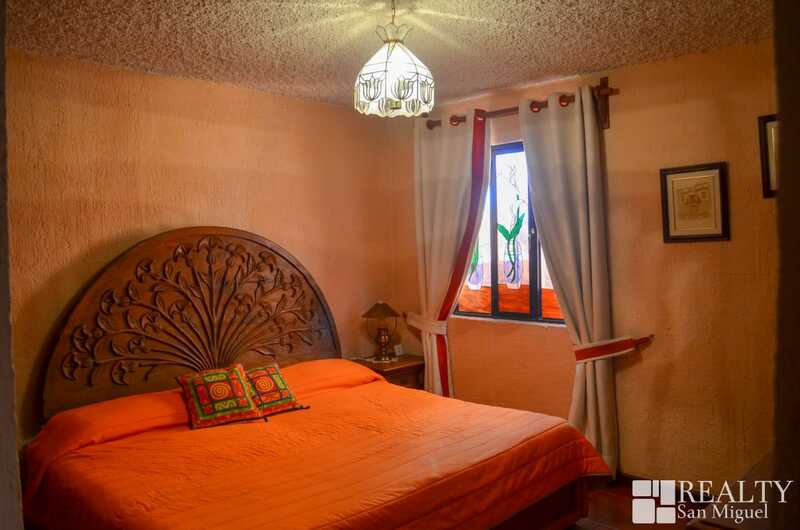 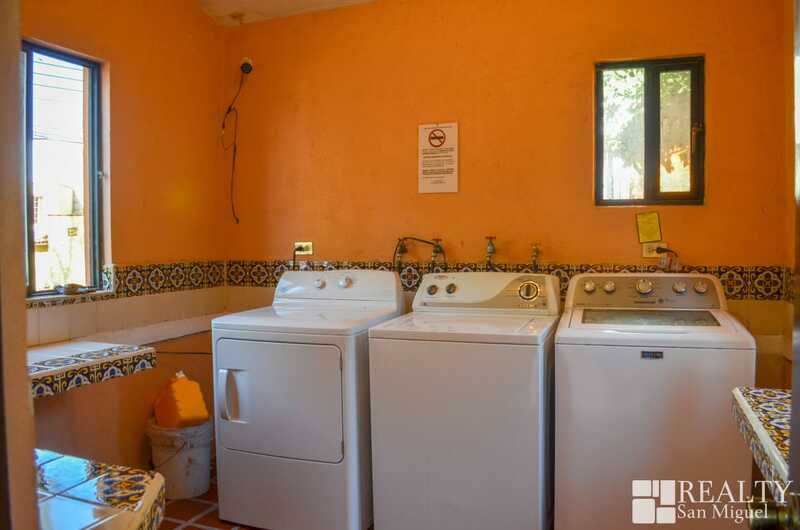 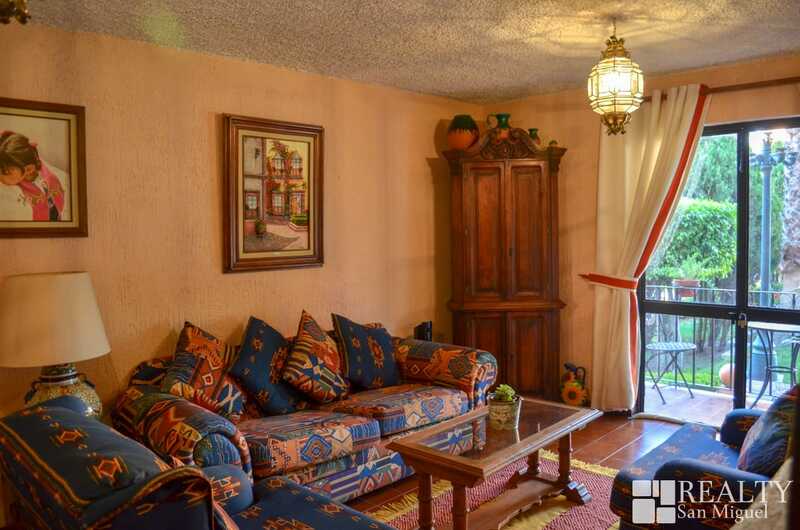 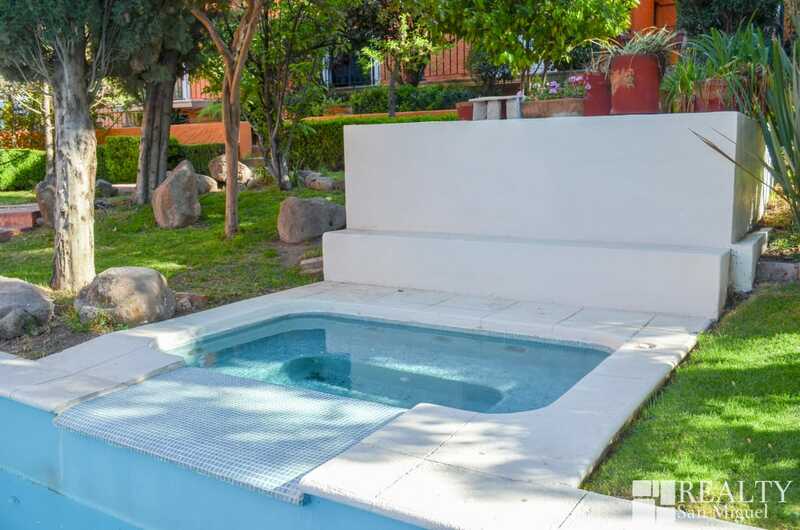 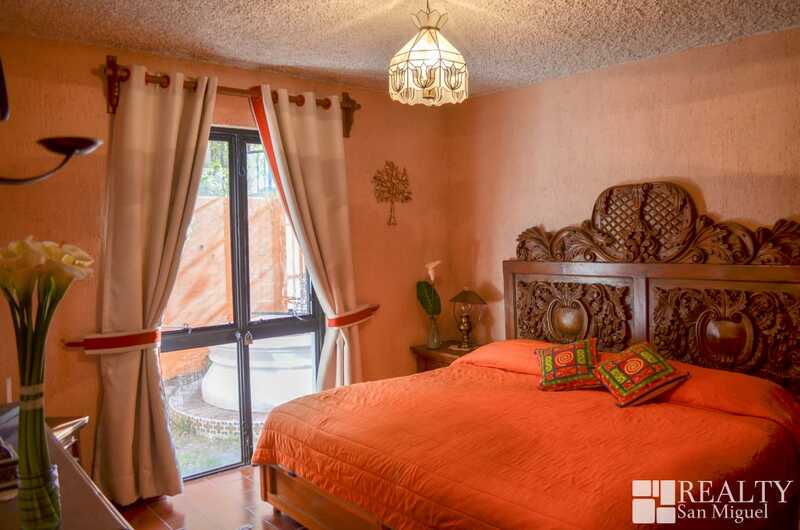 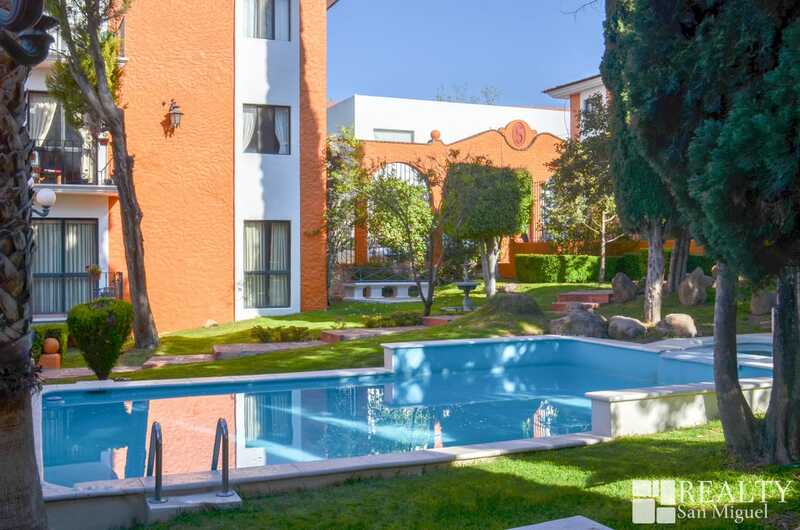 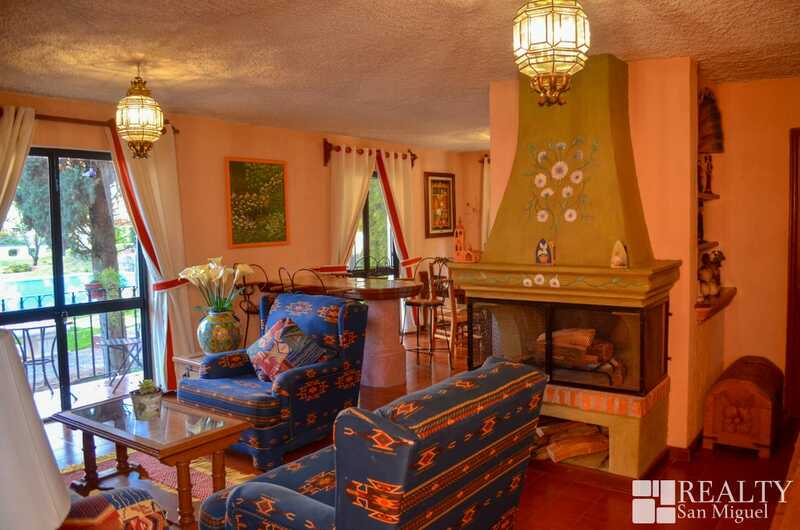 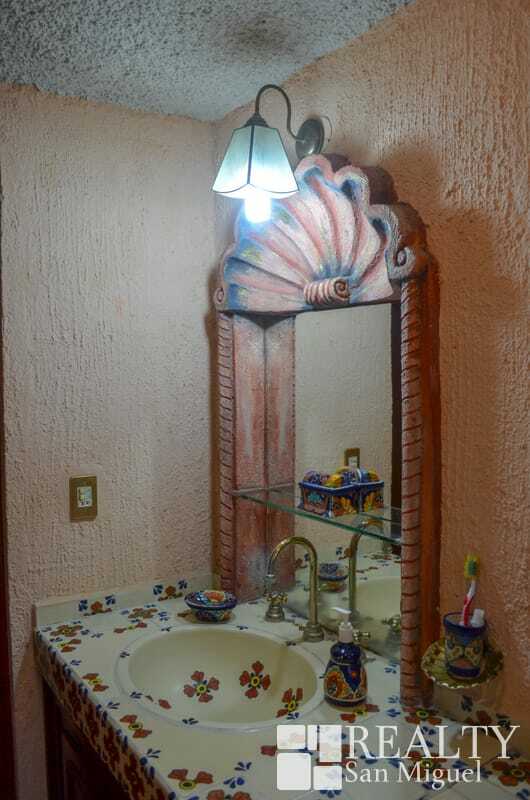 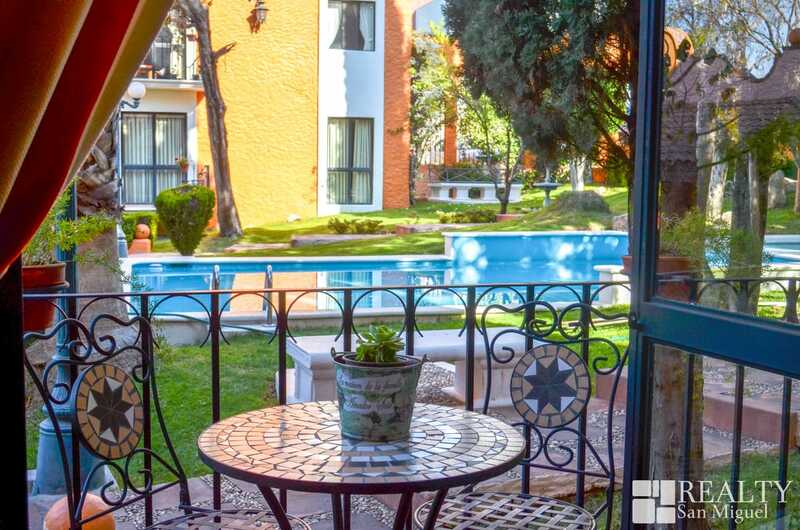 Very quiet condo complex but very close to Centro, 10 min by bus, and less than 1 mile walking to the super market.